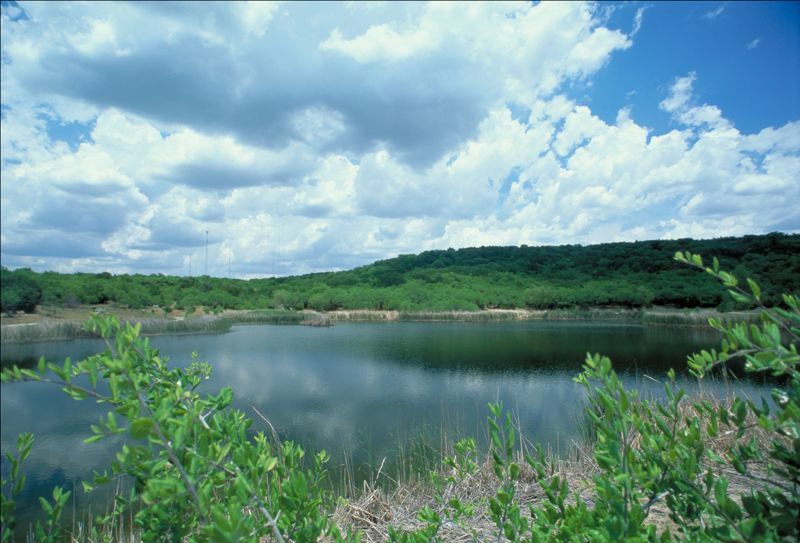 A recent article from the Wall Street Journal notes the land crunch being felt in southern California and throughout many other populous areas where land is at a premium. 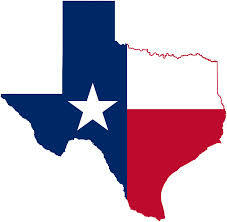 This is in direct contrast to the plentiful land available in Texas. The Mega Millions lottery drawing on Tuesday, Dec. 17. is expected to be more than $550 million, according to CBS News. There was no winning ticket for the $425 million Mega Millions lottery on Friday, Dec. 13, which means the money rolls over to the next drawing on Tuesday, Dec. 17. 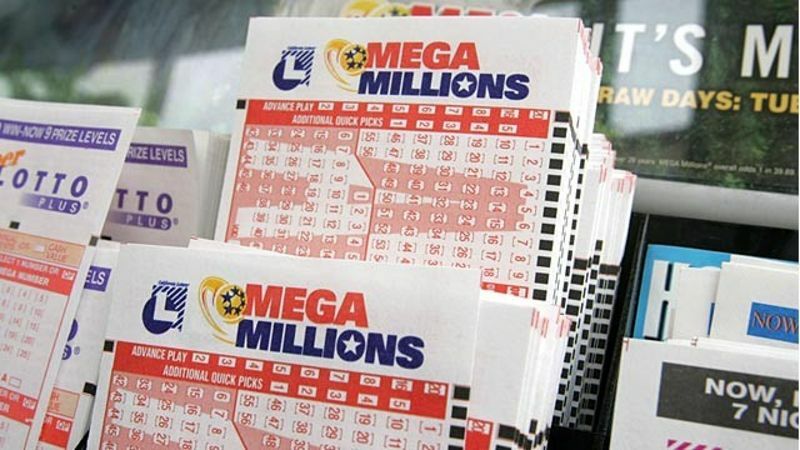 The Mega Millions lottery is expected to be upwards of half a billion dollars, according to CBS News. 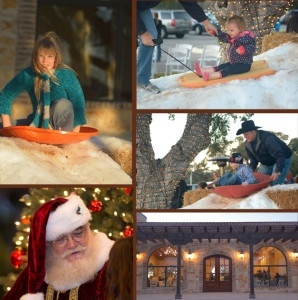 This holiday season, Vintage Oaks has much to celebrate. 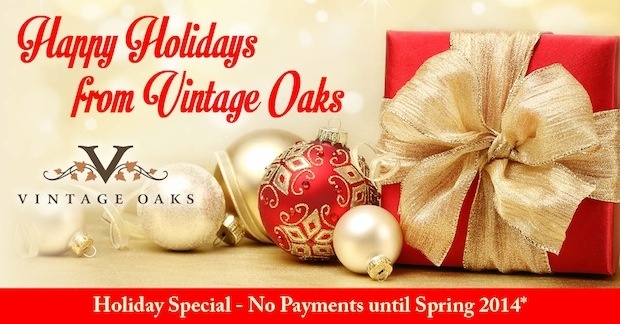 As a thank you for our great year, Vintage Oaks is offering special holiday financing to our buyers.